Pfeifer Realty Group is a boutique office that produces Big Results! 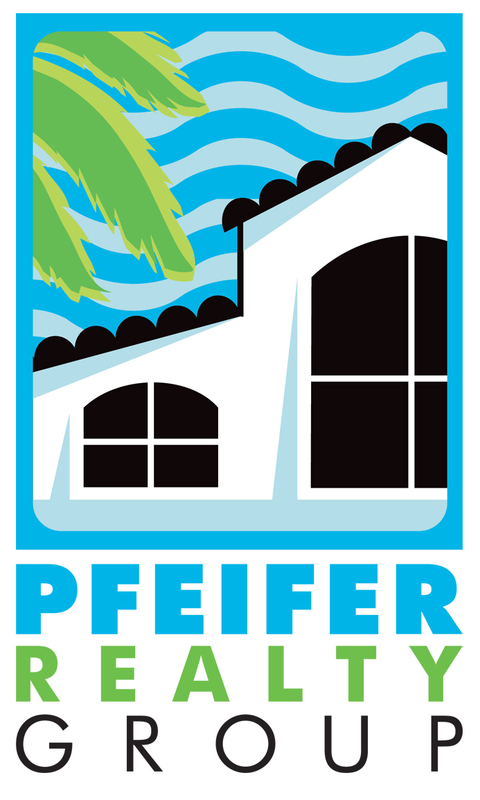 Located on Sanibel Island, Pfeifer Realty Group is an independently owned and locally operated Real Estate Brokerage. If you are looking for experts that live on Sanibel, work on Sanibel, raise their kids on Sanibel, and dedicate time and talents serving the Sanibel & Captiva community, give us call. With local roots and global reach, Pfeifer Realty Group produces big results year after year for their clients. 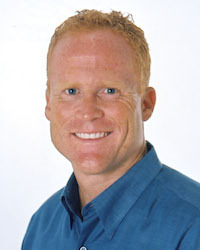 As the recognized recipient of Sanibel & Captiva’s Realtor Community Service Award for the past 4 years, Broker Eric Pfeifer sets the “service bar” high for everyone in the office. Their commitment to providing exceptional service, professional market knowledge and unsurpassed service is recognized and appreciated throughout the Sanibel Island community. Working with clients and helping them achieve their Sanibel and Captiva real estate goals is a great privilege. You have choices when selecting a Realtor, and we are always honored to work diligently on your behalf. Eric Pfeifer, Broker, CRB, CIPS, GRI, CRS, 2016 Citizen of the YearMeet The Pfeifer Team!